Obtain a TXMAS Contract to better position your firm to pursue contracts with municipal and state agencies in the state of Texas. We offer business general liability and commercial insurance to reduce your company's exposure to risk while protecting your company's assets. 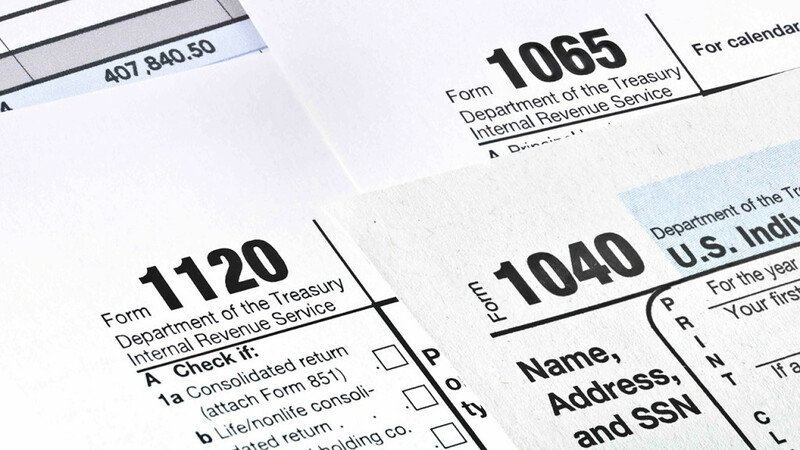 Are you looking to increase your sales by expanding into doing business with local, state, and federal agencies? 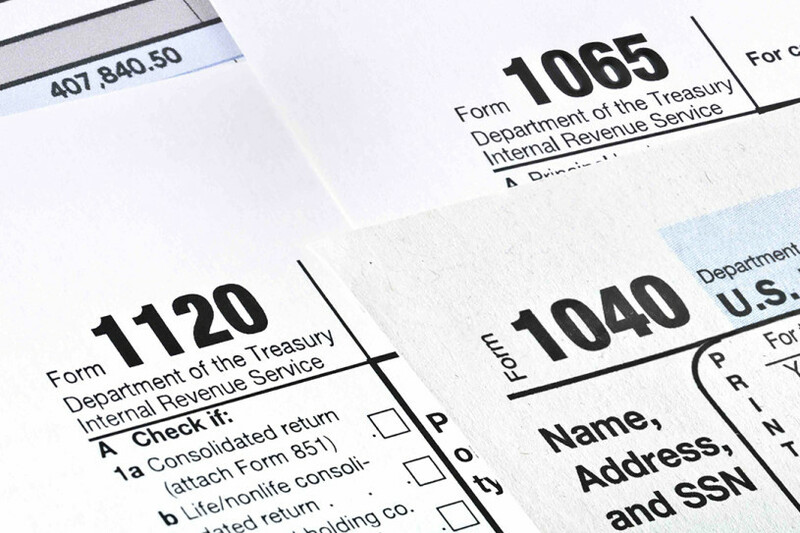 Do you feel overwhelmed in your efforts to do business with the Federal Government? If so don't worry.....Our firm provides expert support to help companies pursue and capture contracts! 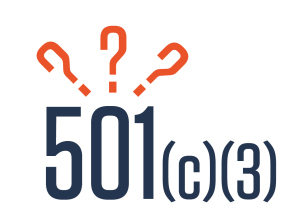 1) Are you a potential entrepreneur seeking to pursue your dream of business ownership? 2) Are you an existing business owner needing operational support? If so, we'd love to help! 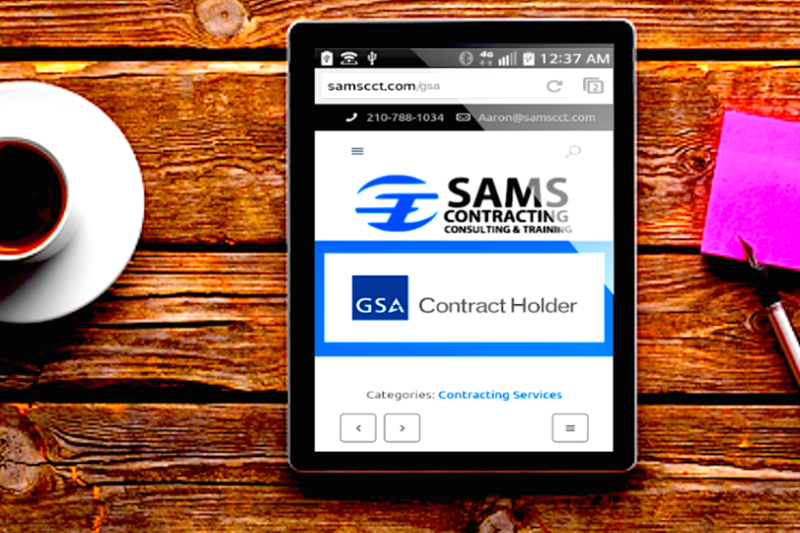 Sams Contracting Consulting and Training offers GSA Schedule consulting support to help government contractors sell to the Federal Government. 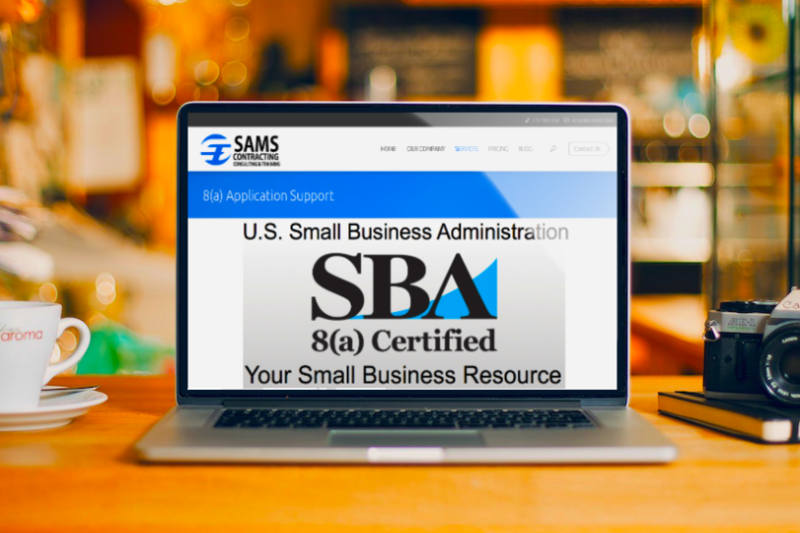 Sams Contracting Consulting and Training provides 8(a) application consulting assistance to help small minority and women owned businesses to obtain the SBA's 8(a) certification. 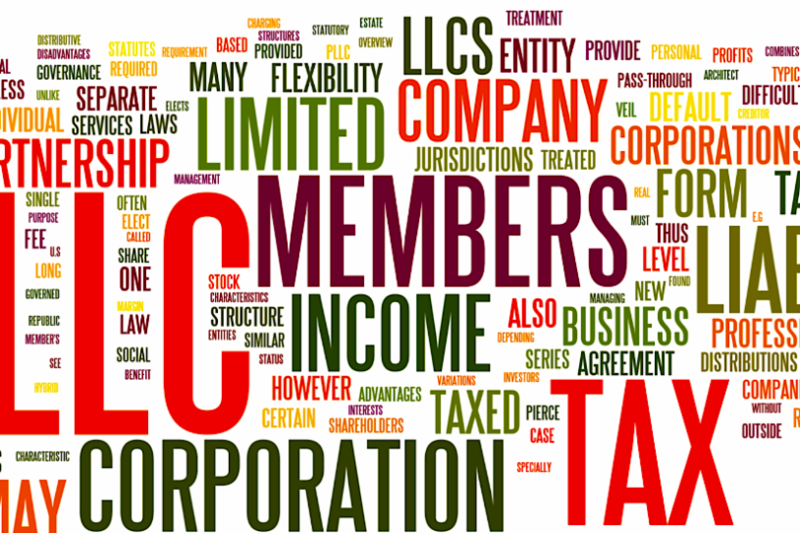 We help establish business organizational structures by forming LLCs and Corporations for Small Business Owners. 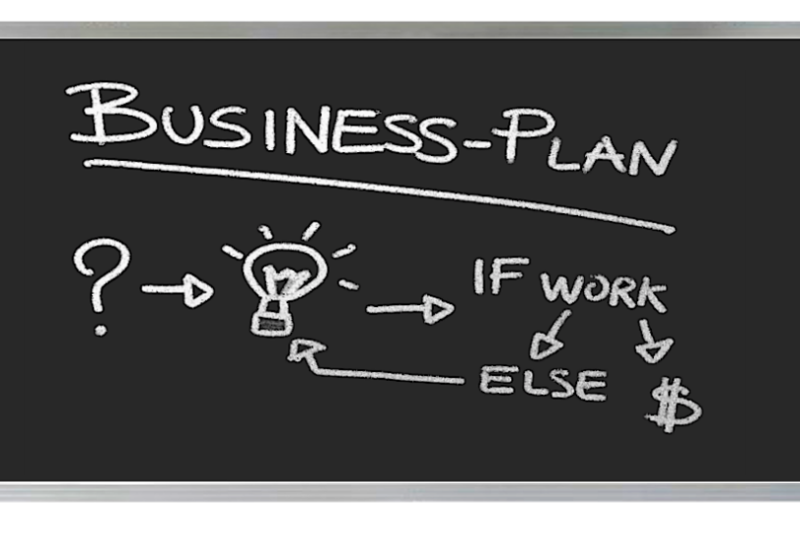 1) Do you need a roadmap to outline your strategy to achieve your business goals? 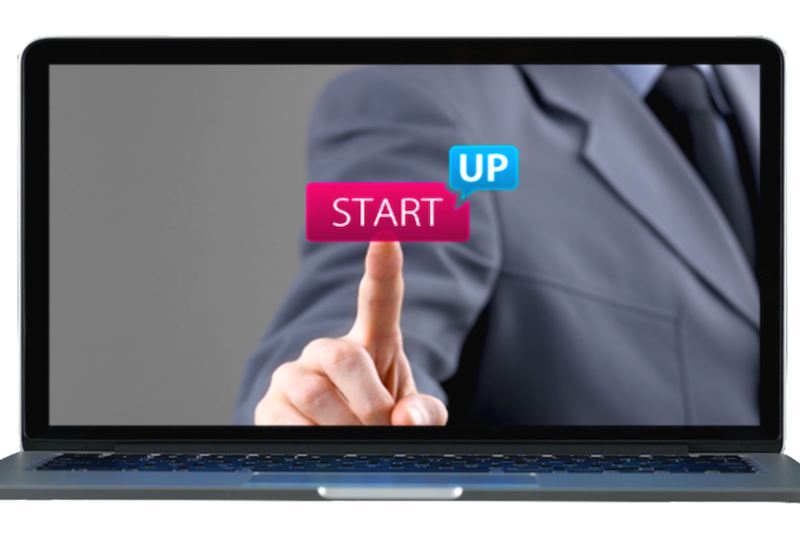 2) Are you applying for a line of credit to start a new business, or to expand your current company? Our firm can take your ideas and write a comprehensive business plan to apply for financing, and to lay out the path for you to take in order to achieve your goals! 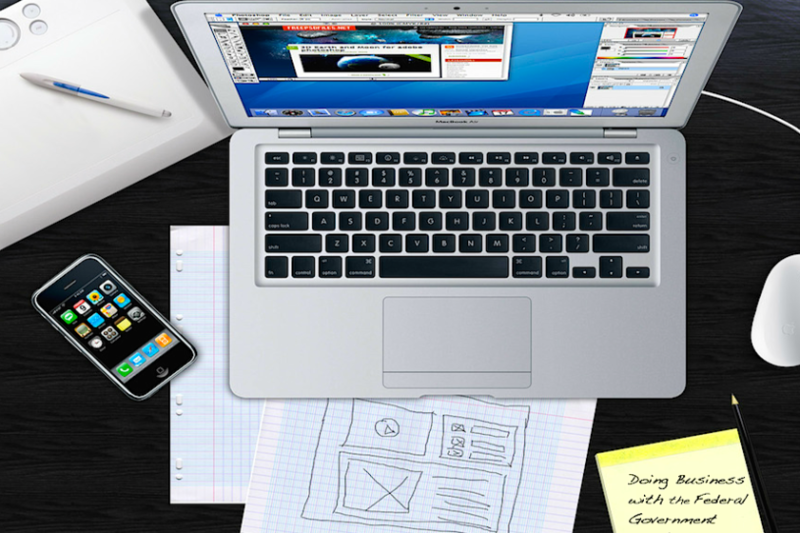 CONTACT US TO GET STARTED ON PURSUING YOUR BUSINESS GOALS AND DREAMS!